Switzerland continues to be an impressive market for Tesla. Based on registration data, Tesla delivered 120 Model S’s in the country last month, which brings the year-to-date total to 1,269 cars versus 357 during the same period in 2014. The Tesla Model S is the best-selling all-electric vehicle in the country and it is even outselling most luxury vehicles regardless of the type of fuel. 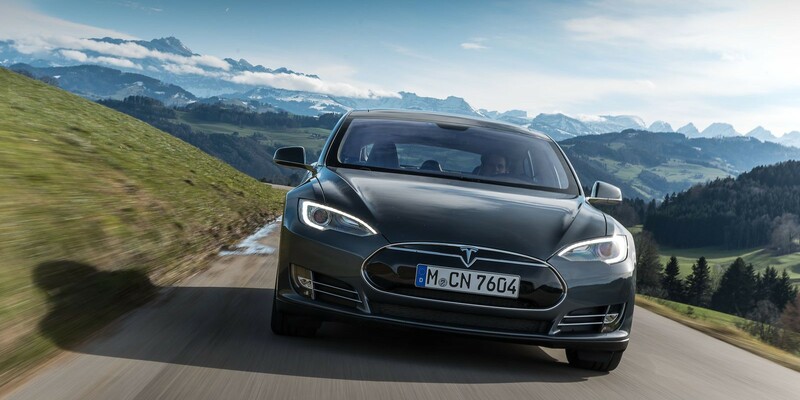 Las month, we reported that Tesla sold more Model S in Switzerland so far this year than the combined sales of the Mercedes S-Class, the BMW 6-Series and the Audi A7.